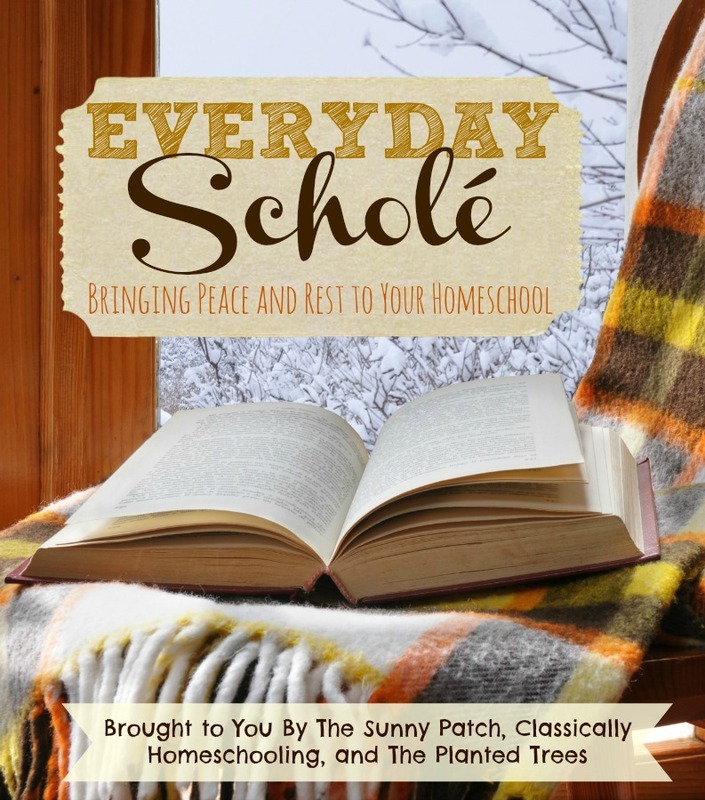 This year Everyday Scholé is taking an in-depth look at the eight essential principles of classical education. 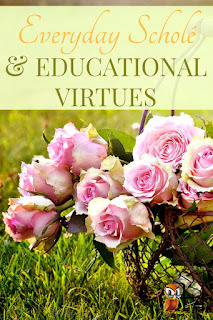 This month we are focusing on educational virtues. 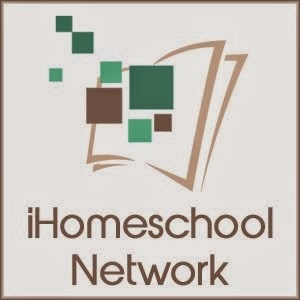 You can check out the previous posts in this series as well: Charlotte Mason and Classical Combined, Slow and Steady in Your Homeschool, Multum non Multa Exhibited in a Charlotte Mason Homeschool, Practical Ways to Use Repetition to Memorize, and Why the Rabbit Trail is the Right Trail. 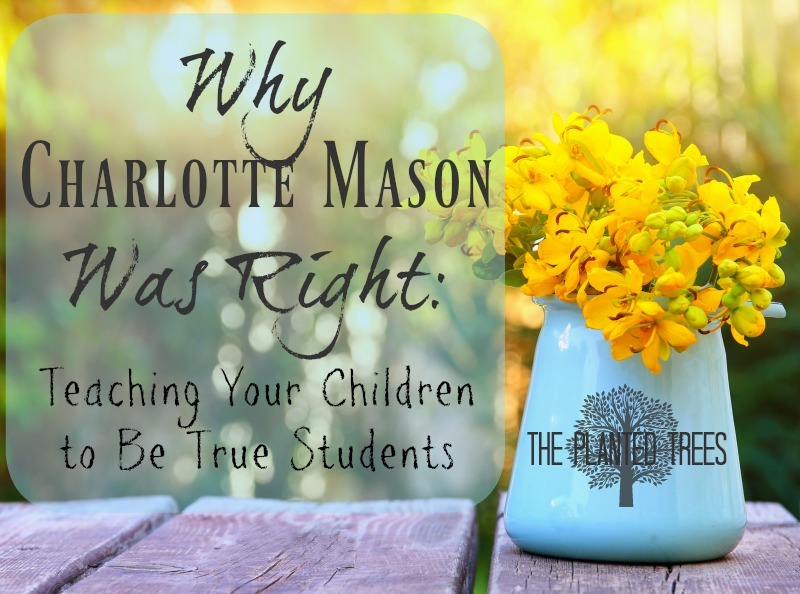 Probably the most revolutionary aspect of Charlotte Mason’s teaching philosophy was her understanding of children and how they learned. At a time when Great Britain and most of the world believed teaching children should be methodical and stale, she recognized the natural wonder and curiosity in children and their love of a well told story. Her famous quote that ‘children are born persons’ showed her understanding of the uniqueness and natural abilities each child possess from birth. Ms. Mason was definitely on to something and to create true students in our homeschool, we need to heed her words about habit training. 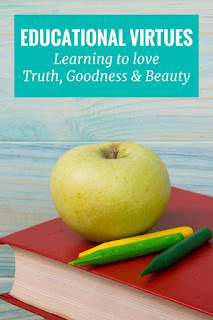 The following practices that are usually found in a Charlotte Mason homeschool lead to many of the educational virtues (or habits) talked about in Dr. Perrin’s video. If you’ve ever tried to teach a classroom of students who aren’t used to classroom procedures and behavior, it is a challenging task. Once upon a time this was the purpose of kindergarten, to train children how to behave in a formal learning environment and get along with others in the same environment. Charlotte Mason also believed in this training aspect for young children, and it was a major focus with elementary students in her schools. While I don’t think homeschool parents need to force their children to sit at a desk for hours or practice raising their hand to speak, there are some Charlotte Mason practices that will create true students of educational virtue. One of the hallmarks of a CM educational style is having short lessons with time slowly being added over the years and maxing out at 45 minutes to an hour for core subjects in high school. While there are a couple of benefits to scheduling your day this way, especially with lower elementary children, the habits of focus and understanding are what Charlotte Mason really wanted to teach children. Focus completely on your work for a short amount of time and the quality of output from your children will be greater. Instead of rushing through a page of handwriting just to complete it, have your children focus on writing quality letters for ten minutes. It might mean that they only finish one or two lines, but they are learning an important skill of taking pride in a job well done. As they move up through the grades and time increases for each class, they will naturally become faster at their work while retaining quality because you taught them to focus at a young age. One of my funniest memories from a trip I took in college to visit the Netherlands was when I decided to make myself a peanut butter and jelly sandwich one afternoon for a snack. The family I was staying with watched with equal parts fascination and horror as I assembled my sandwich and took a bite. They couldn’t believe I would eat something so disgusting as jelly and peanut butter together while I couldn’t believe they’d eat salted herring. What was the difference? 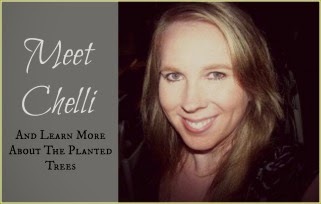 Our palates had been trained to like the foods of our country of origin from a young age. Certain flavor combinations tasted good to me that seemed disgusting to them and vice versa. Likewise, we must train our children to recognize truth, beauty, and goodness in literature, the arts, and our faith while committing some of them to memory and making connections between them all. It’s a challenge in this day and age for sure to mold their palate into something that yearns for truth, beauty, and goodness instead of salacious celebrity gossip, instant social media access, and funny cat video clips. Charlotte Mason knew that teaching children using quality, well-written narrative books, taking time to focus on beautiful artwork and musical compositions, and learning how to narrate and examine ideas and information so that it’s useful in their life will train our children’s eyes for life. One thing that almost all the grade levels in a Charlotte Mason school had in common was free time in the afternoons. Some of the higher grades did have one or two subjects to complete after lunch, but for most students the afternoons were for their delight. Unfortunately most homeschools aren’t much better about providing this down time than public schools are. However I am slowly realizing how necessary this time is for children and parents alike to restore our spirit with some time to pursue our hobbies and ponder deep questions. Many times (myself included!) when we find ourselves with moments to spare or time to fill, we grab for a remote, a tablet, a laptop, or our phones to lose ourselves in the world of screens. It is becoming clearer and clearer that immersing ourselves in this technological world is causing detriment to our ability to think deeply and to create. The bad habit of constantly reaching for a screen needs to be replaced in our children with the enjoyment found in leisure and contemplation of free time every day to just be. 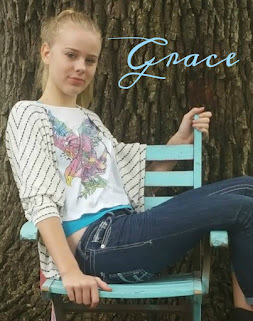 The minute you hear the phrase ‘nature study’ you know there is a CM homeschooler around! We do love our nature study, but I’ll be honest. I haven’t been the best at doing nature study around here. I always felt like there had to be this big focus or list of supplies we needed to do it correctly. Until I started to consider what my children are to learn from nature study. Of course, you want your children to learn about the science to be found in nature, the animals, plants, weather, habitats, geology, astronomy, etc., but there is even more that I believe Charlotte Mason wanted children to develop: the habit of observation and attention to detail. 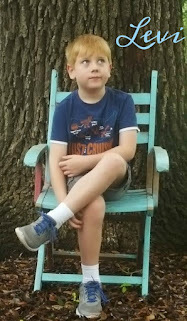 Now when we go outside, I like to have the children find something interesting and then spend some time talking with me about it, really examine it, possibly sketch it if they wish. The amazing side benefit of this time outside observing our world is that my children are now more honed at finding details and observations in other areas of our school. Artwork that we look at is searched for hidden surprises, math problems are read more carefully, and the microscope is pulled out more to find the details to small to be detected with the human eye. So what do these habits have to do with creating a true student? 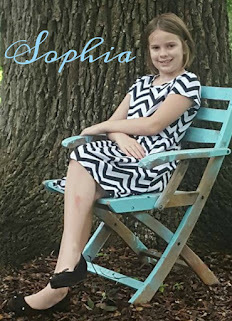 A child who has learned to focus when needed, produce quality work, find truth, beauty, and goodness in their studies, take time for leisure and contemplation, and pay attention to the details is someone who will have nothing to hinder them as they pursue whatever life holds for them. Charlotte Mason knew this and designed her schools with practices that created true students for life. Don’t forget to visit my fellow Everyday Scholé bloggers and get their take on the educational virtues. Just click the pictures below. What habits or virtues do you believe makes a true student?